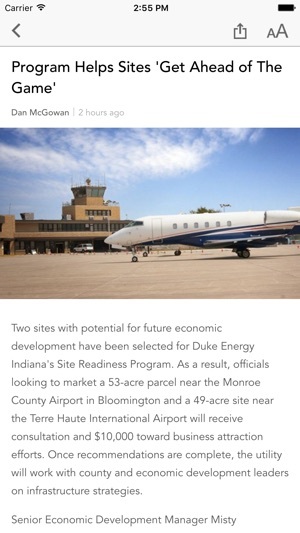 Inside INdiana Business is Indiana's leader in business news. 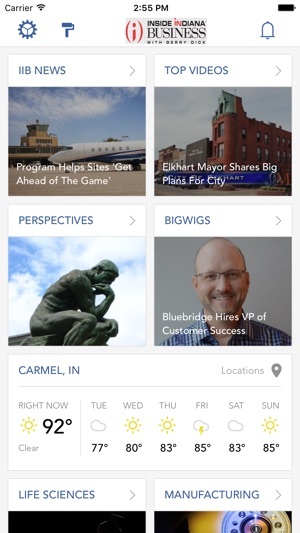 The IIB mobile app contains video segments, real time Indiana business news and links to Indiana's latest business content. Always timely thoughtful insightful news! Great app. 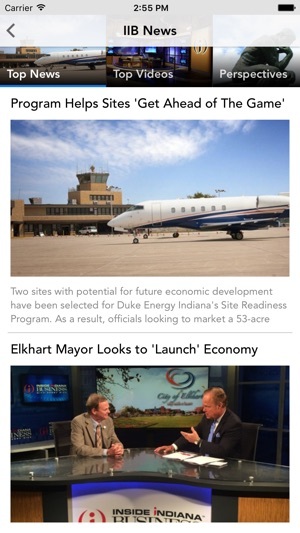 It is my go to for business news in the State of Indiana. Thanks Gerry and Team. This is exactly what a news station should do! This is the positive factual news content you will never see at 6 o'clock! I think this app should come standard on every smart phone in Indiana! LOL you Will be very pleasantly surprised with this app!